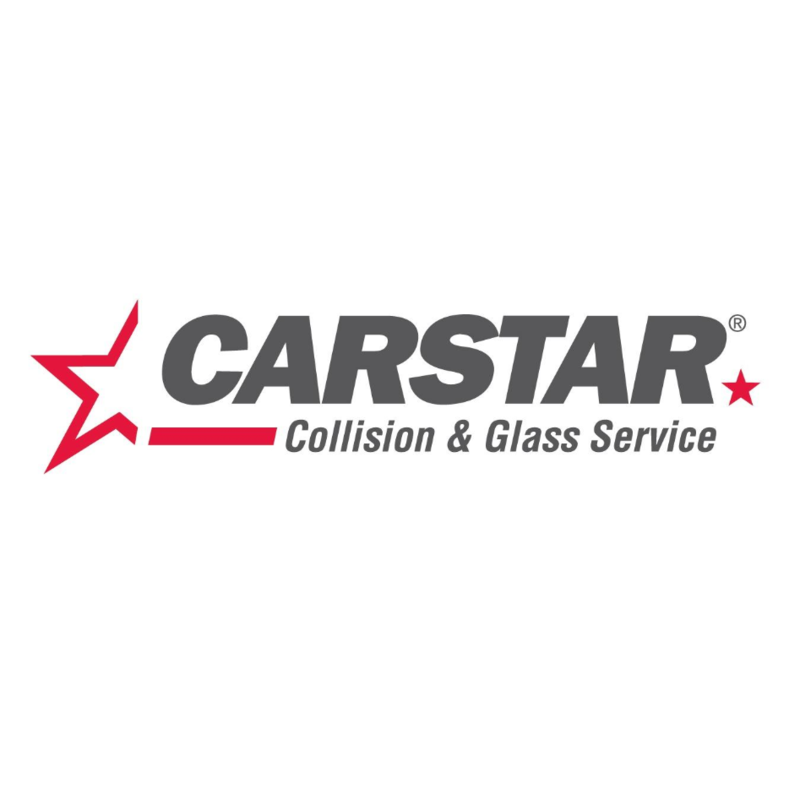 CARSTAR Hawkesbury (Laplante), auto body shop, listed under "Auto Body Shops" category, is located at 640 Main Street West Hawkesbury ON, K6A 2J3, Canada and can be reached by 6136329873 phone number. CARSTAR Hawkesbury (Laplante) has currently 0 reviews. Browse all Auto Body Shops in Hawkesbury ON.